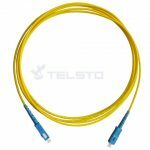 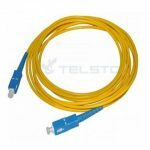 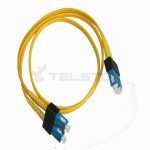 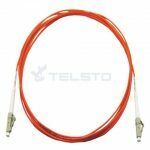 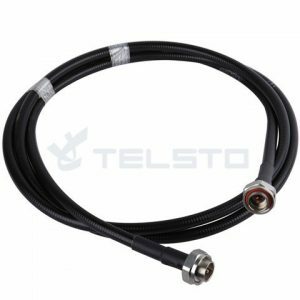 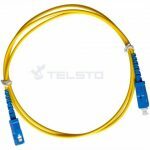 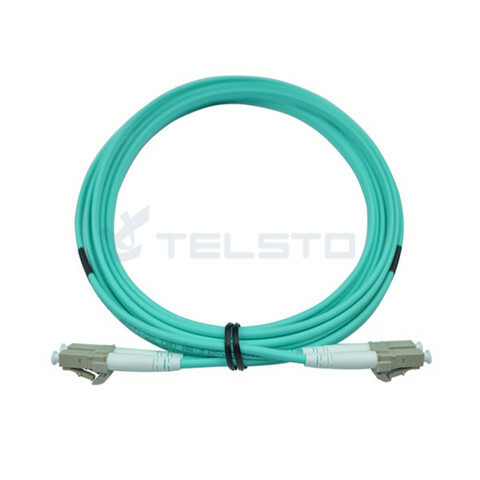 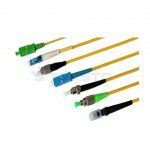 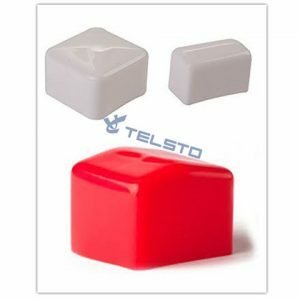 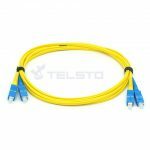 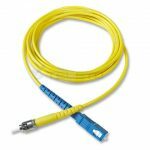 Telsto Fiber Optic Patch Cords are comprised of a polymer outer body and inner assembly fitted with a precision alignment mechanism. 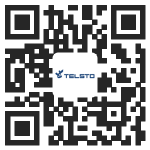 Refer to the diagram above for dimensional information. 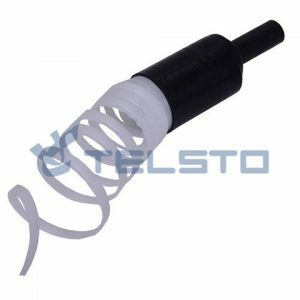 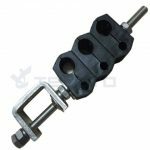 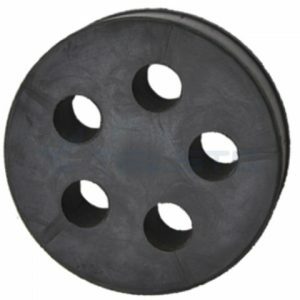 These adaptors are precision made and manufactured to demanding specifications. 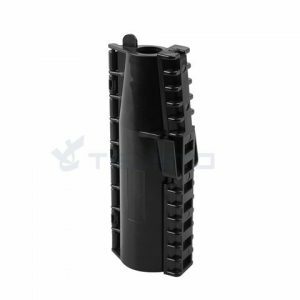 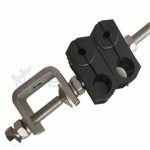 The combination of a ceramic/phosphor bronze alignment sleeves and a precision moulded polymer housing provides consistent long-term mechanical and optical performance.